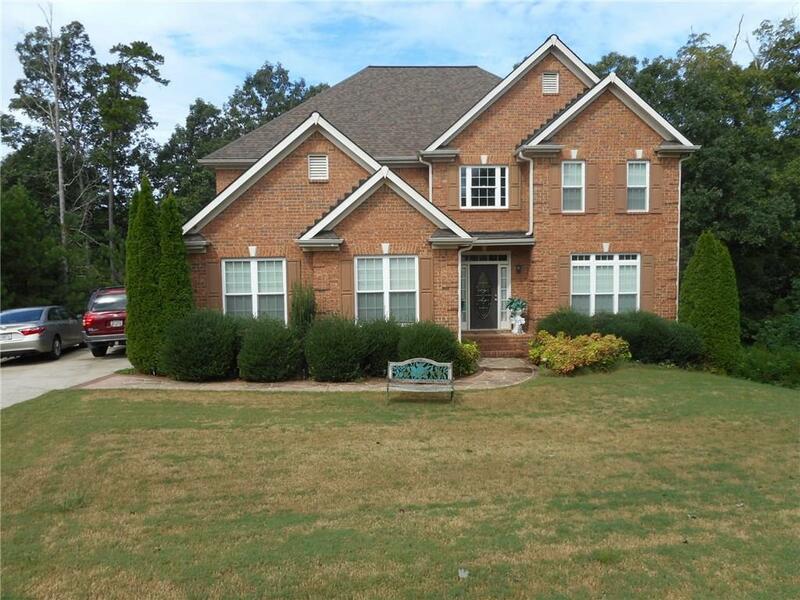 LOWEST PRICE to be in this BEAUTIFUL EXECUTIVE NEIGHBORHOOD! 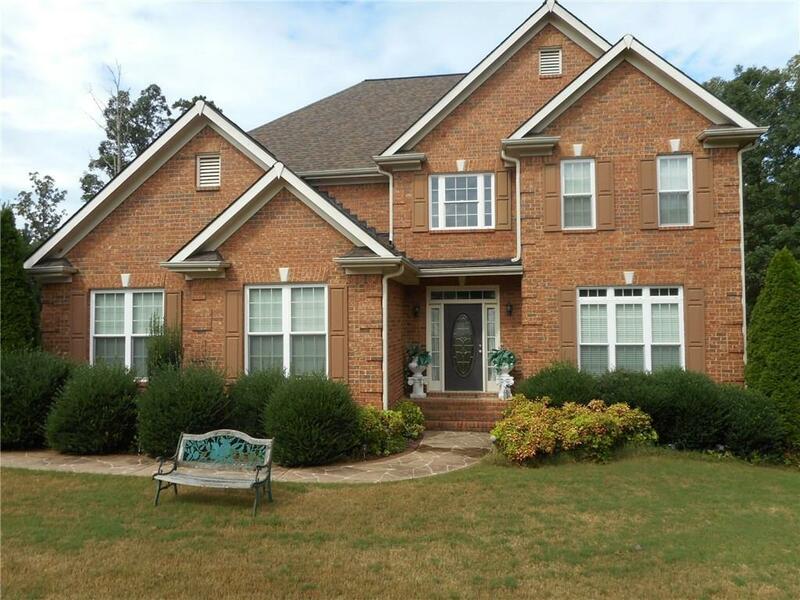 2 story foyer entry with a formal living and dining room. 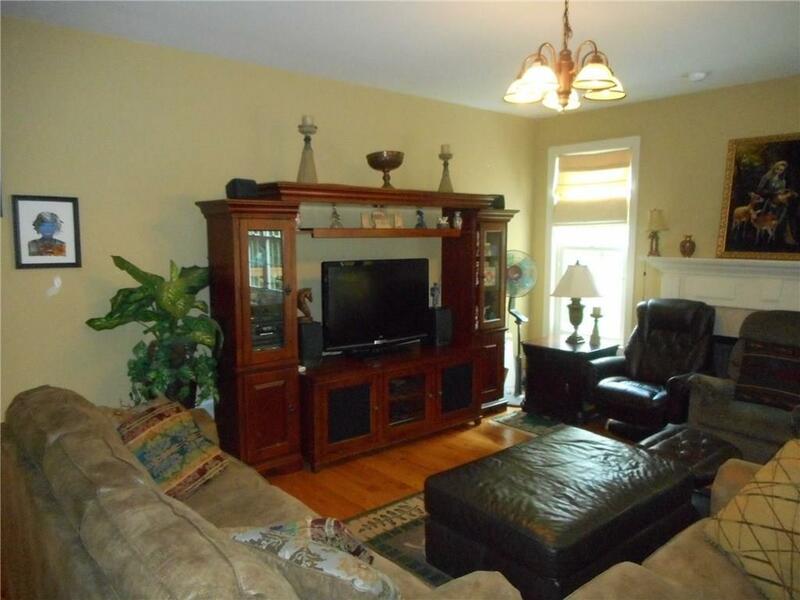 Family room with fireplace open to the kitchen, stainless appliances. Guest bedroom and full bath on main level. Master bedroom upstairs with sitting room and spa bath. 2 additional bedrooms up & a full bath. Hardwood & Carpet floors. New roof February 2018. Located in a Cul-de-sac. Relax on your very private deck overlooking wooded backyard.GREAT SCHOOL DISTRICT. 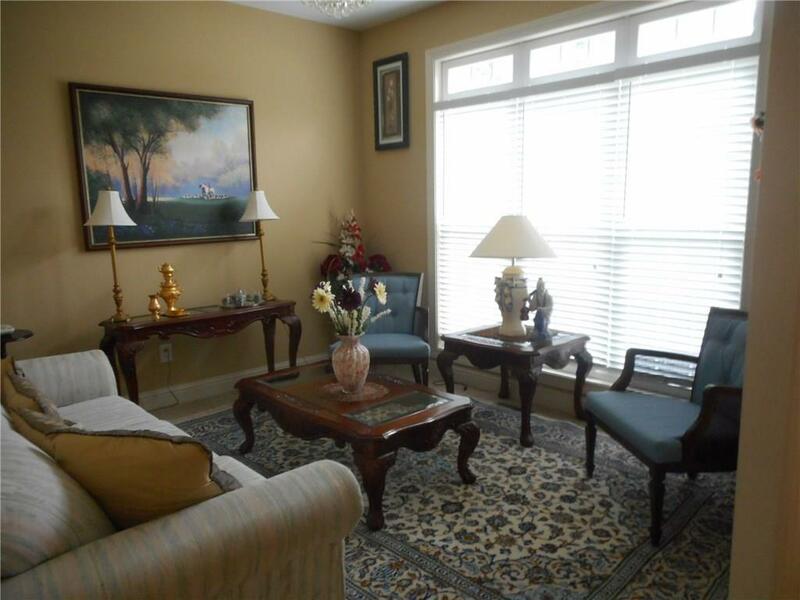 Very easy access to ATLANTA AIRPORT or FULTON INDUSTRIAL AREA. Listing provided courtesy of The Realty Group.